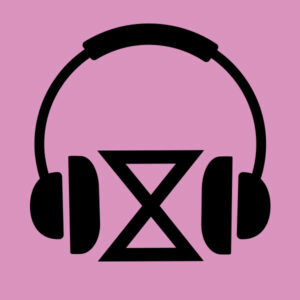 Introducing XR podlets: mini podcasts from the International Rebellion! Podlet 1: Claiming the Streets is live on all platforms now. With thanks to Roger Hallam, Jessica Townsend, Marijn van de Geer, Dave Stitch, Tom G, Tommy K, and Barney Weston. Listen to our first special podlet! !